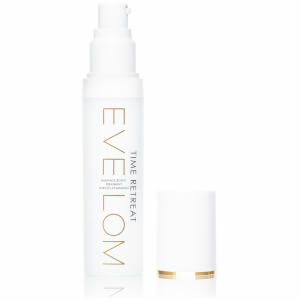 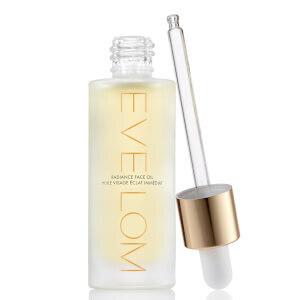 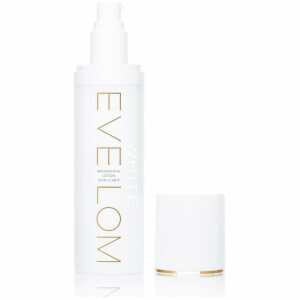 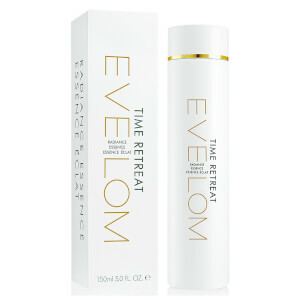 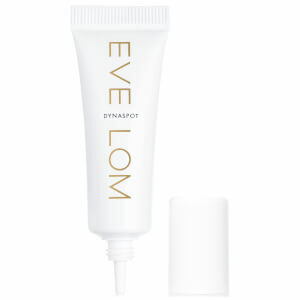 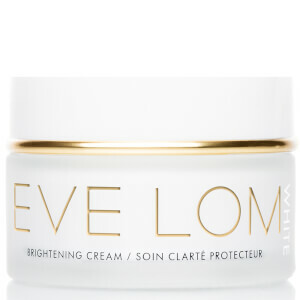 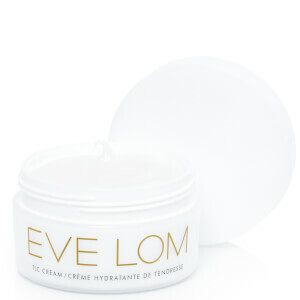 Synonymous with luxury skincare, Eve Lom is one of the most coveted beauty brands in the world. 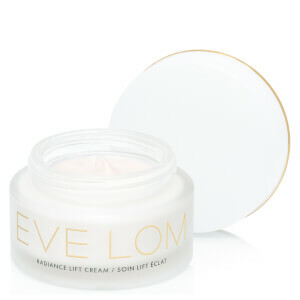 With cult products, including the original Cleanser, and new and exciting innovations, including the Gel Balm Cleanser, the brand are at the forefront of every beauty-editor approved list. 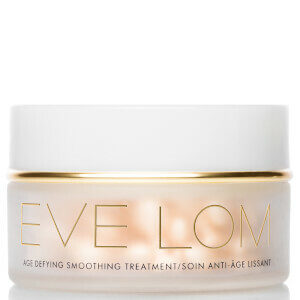 Discover the full Eve Lom collection at lookfantastic, so you can perfect your complexion with a premium skincare routine that will keep you looking glowing and gorgeous. 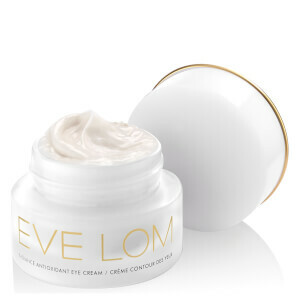 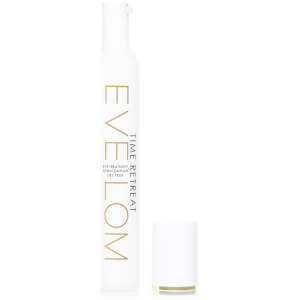 We have put together the 3 best-selling items from Eve Lom if you are new to the brand, or want to try something a little different in your quest for healthy skin. 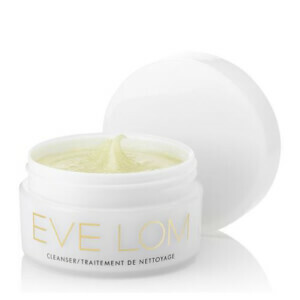 Loved by celebrities, bloggers and beauty editors all over the world, the Eve Lom Cleanser is one of the most classic skincare items you can buy. 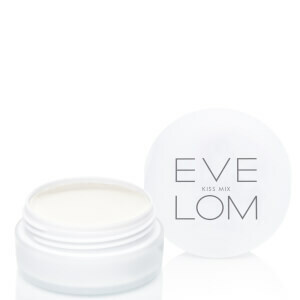 The balm texture melts away all manner of makeup, oil, dirt and impurities for beautifully cleansed skin, while natural botanicals such as Clove Oil help to refresh and prevent clogged pores. 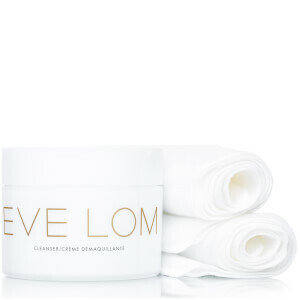 For an updated twist, try the new Gel Balm Cleanser, which has a lighter texture for combination skin types. 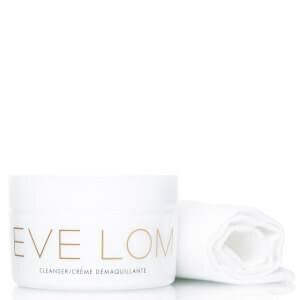 Or, for the mornings, try the Eve Lom Morning Time Cleanser, which helps to gently cleanse and refine pores to create the perfect makeup base. 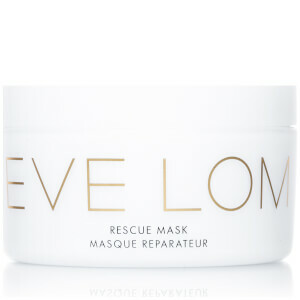 The Eve Lom Rescue Mask is the perfect product in your quest for clear and blemish-free skin. 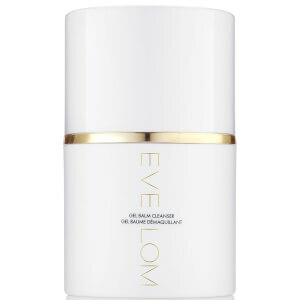 It contains a blend of Kaolin Clay and Camphor to draw out impurities and clear clogged pores, while Ground Almonds and Honey soothe, nourish and gently exfoliate for a renewed complexion. 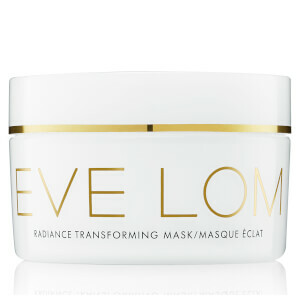 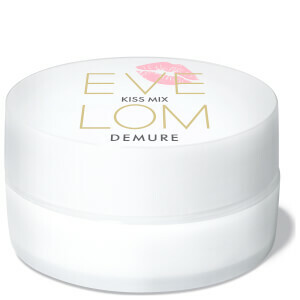 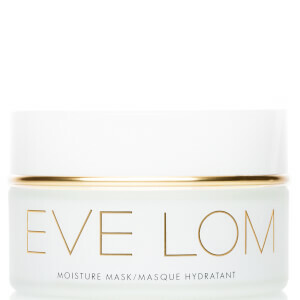 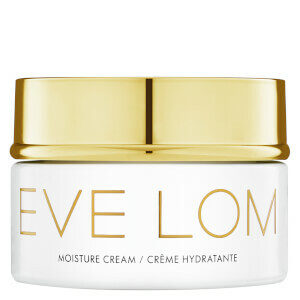 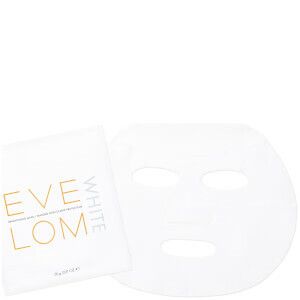 If you have slightly drier skin, try the Eve Lom Moisture Mask. 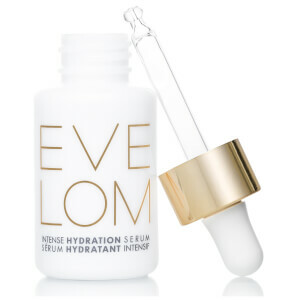 It helps to pump hydration into the skin and reduce the appearance of fine lines and wrinkles caused by dehydration. 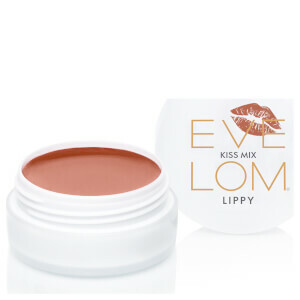 The classic Eve Lom Kiss Mix lip treatment helps to keep the lips hydrated and healthy, while its gentle minty scent keeps you feeling fresh and ready for your next pout. 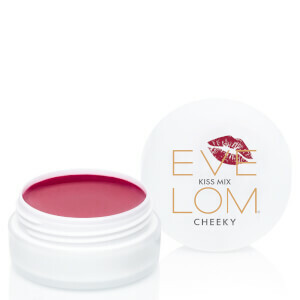 Discover the Tinted Kiss Mix collection too, in shades Lippy, Demure and Cheeky.